New directions. 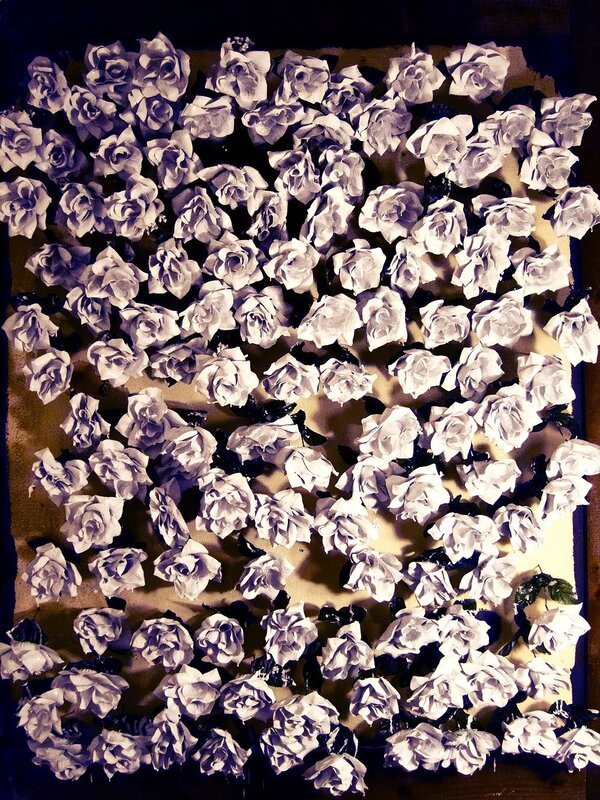 Painted Roses. Stressful week. Coffee saves the day. The cold of LA. New workstation. Trip and fall. Lamb Kebab. Different versions of white. Supposedly rainy. Indoor octopus work. Simple dimples.